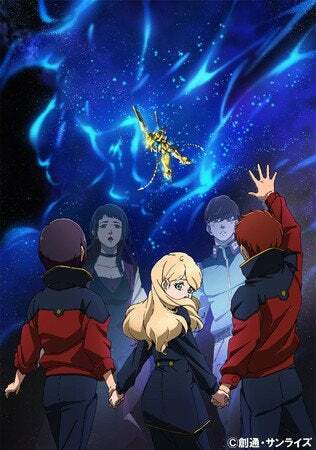 The oficial gundam youtube account has uploaded the first 23 minutes of Gundam NT, which will premiere on February 19. “U.C. 0097, one year after the opening of “Laplace’s Box.” Despite the revelation of the Universal Century Charter that acknowledges the existence and rights of Newtypes, the framework of the world has not been greatly altered.